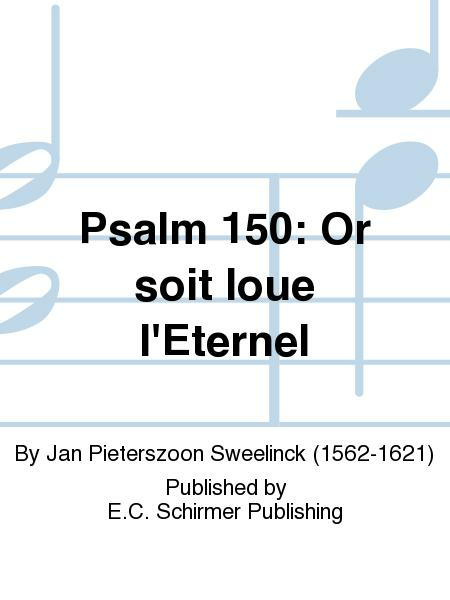 Composed by Jan Pieterszoon Sweelinck (1562-1621). Renaissance, Praise/Thanksgiving. Choral score. 60 pages. E.C. Schirmer Publishing #2790. Published by E.C. Schirmer Publishing (EC.2790). Text: Theodore de Beze. 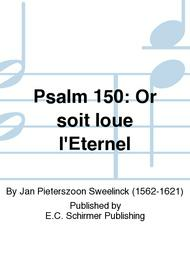 Psalms 150.